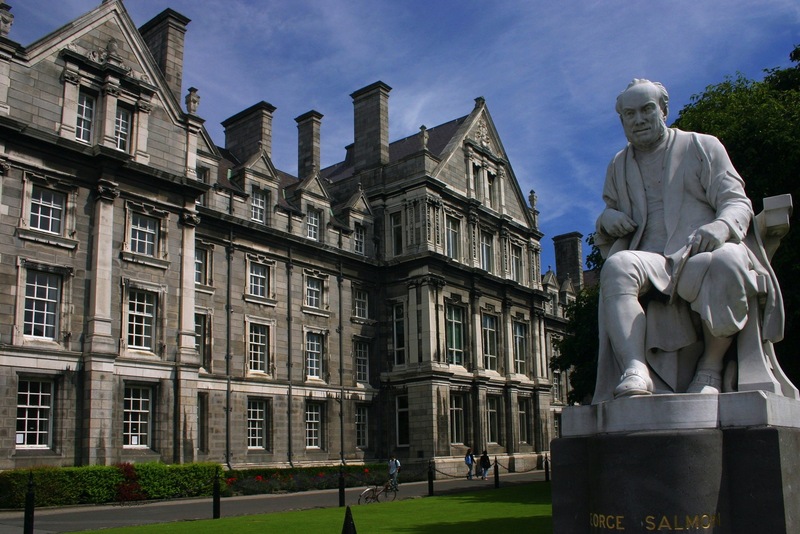 Why not experience Dublin’s medieval past in a luxury chauffeur driven car. 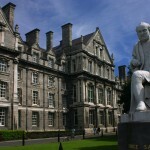 Visit Trinity College and view the Book of Kells. 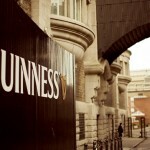 Or visit the 17th century Kilmainham Jail. 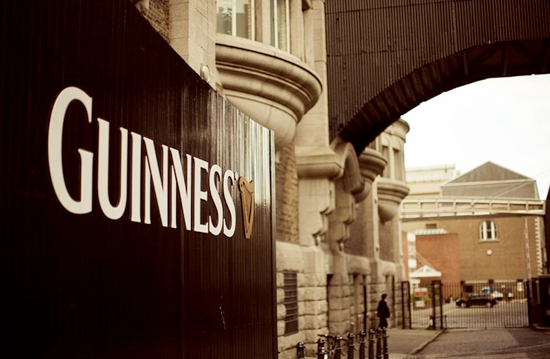 The Guinness Storehouse is still one of Dublin’s main attractions as is the Jameson Distillery. Both worth a look. Also worth seeing are Saint Patrick’s Cathedral and Christ Church Cathedral dating from the11th century. The National Art Gallery and various museums are located in the beautiful 17th century Georgian section of the city. A great selection of top restaurants is at hand in the city, including Chapter One, Patrick Guilbaud, Shanahans, and many more.